Do you work with African artists? Are you a producer, publisher, manager, promoter, A&R or a music recording company? MivaZik is your ideal partner? As a MivaZik partner or agent, all MivaZik tools will be made available free of charge to increase your services to your artists. 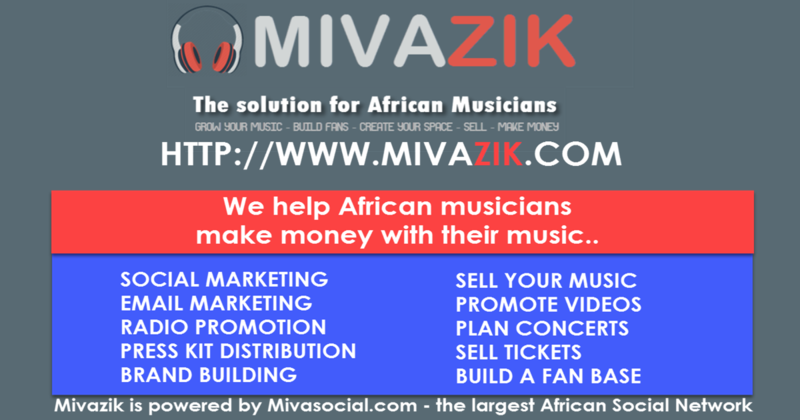 MivaZik’s main role is to help African artists to live with their music. Consequently, we consult a lot with our partners in order to put in place adequate solutions to the needs of our musicians. MivaZik partners earn commissions working with Mivasocial. Would you like to become a MivaZik partner or agent? It’s free, fill out the application below.